Did my first flat twist out today. 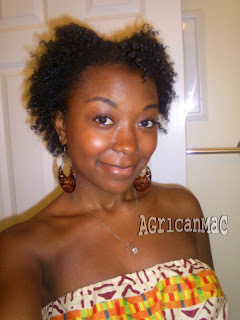 I conditioned and washed my hair last night and then put my hair into about 10 flat twists. I twisted with my shea frosting on each section and tied my hair down with a satin scarf. I took them down this morning (they were completely dry) and fluffed till I got my desired appearance. So easy and looks alright for my first time flat twisting. I still need a lot of practice though. So flat twist outs have been added to my style arsenal. 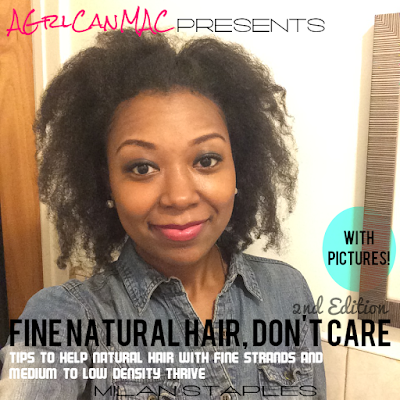 They come in second after braid outs! It looks good! I can't flat twist and wind up two strand twisting mine for my twist outs. This is how I usually do my twist puts. My mom used to do flat twists in my hair even when I had an evil perm, and I discovered I could do them too. It's my preferred method, and I can't braid so it works for me! I like this alot! Looks really great on you!